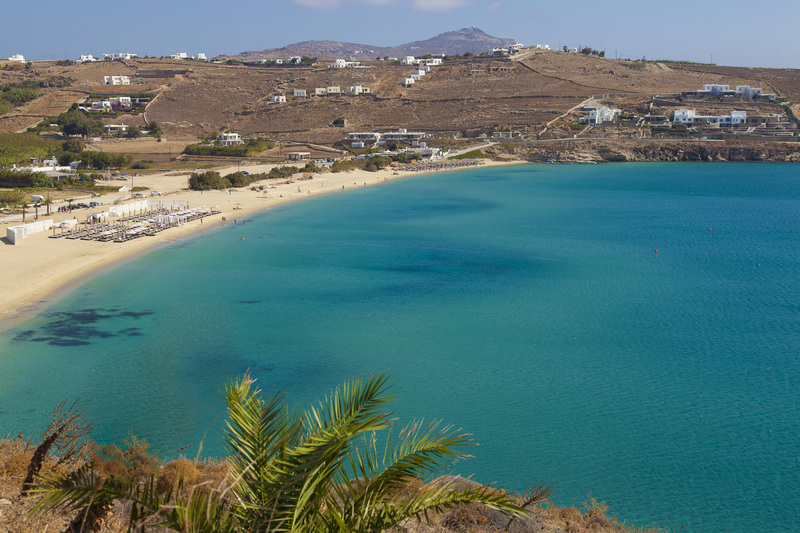 Kalo Livadi is one of the longest beaches in Mykonos and well known for the parties and facilities that offer. It is located 10km from town and it is well organised with many umbrellas and sunbeds, as well as many hotels and taverns. Clean waters and relaxing atmosphere makes Kalo Livadi the ideal beach for families.